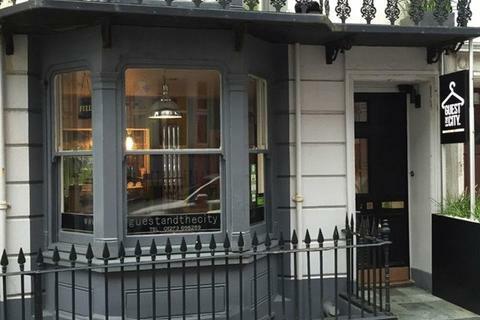 Award winning Boutique style Bed & Breakfast in popular trading position, readily accessible to many of the Cities amenities and tourist attractions. 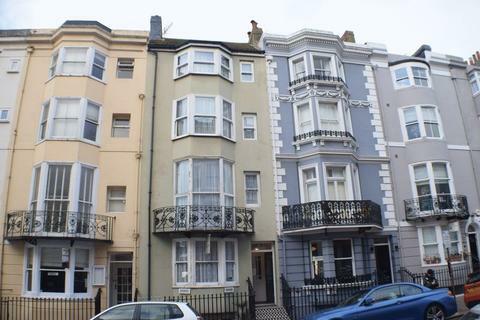 Modern and contemporary style accommodation whilst being sympathetic to the features of the Regency period. This chic B&B is well recommended with an AA 4 Star rating and the added attraction of planning consent for two further letting rooms. Well-presented family run Bed & breakfast in central location, readily accessible to many of the Cities amenities and tourist attractions. 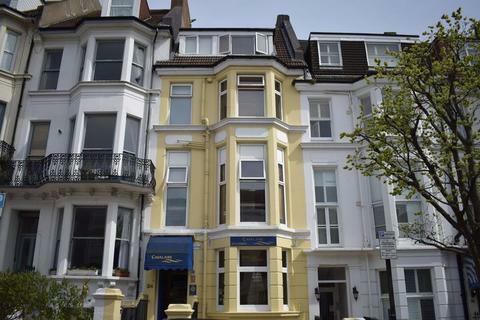 Chic and trendy Bed and Breakfast offering seven bedrooms in the heart of Brighton City centre. 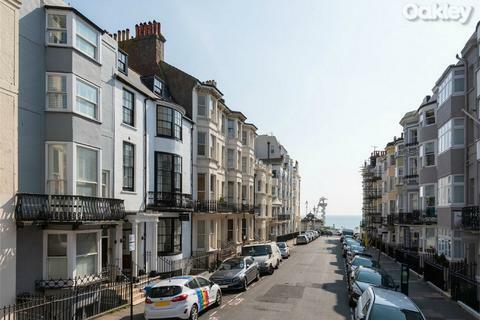 An attractive bay fronted period guest house situated just off Brighton Seafront in the popular Kemptown area of Brighton city centre. 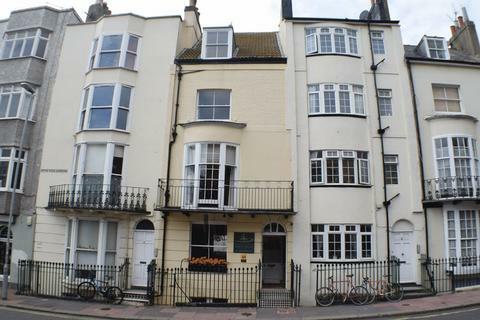 Presently arranged as six en suite letting rooms, dining room, kitchen, office, laundry room and a top floor owner’s accommodation.